With origins that can be traced back to 12th century Italy, Fontina is a special type of cheese. It’s sourced from cow’s milk and has its own unique taste, aroma, and texture. These are variations of cheeses from the original (authentic) Fontina cheese. So, if you’re looking for a Fontina cheese substitute, those other versions of Fontina are some of your best options. 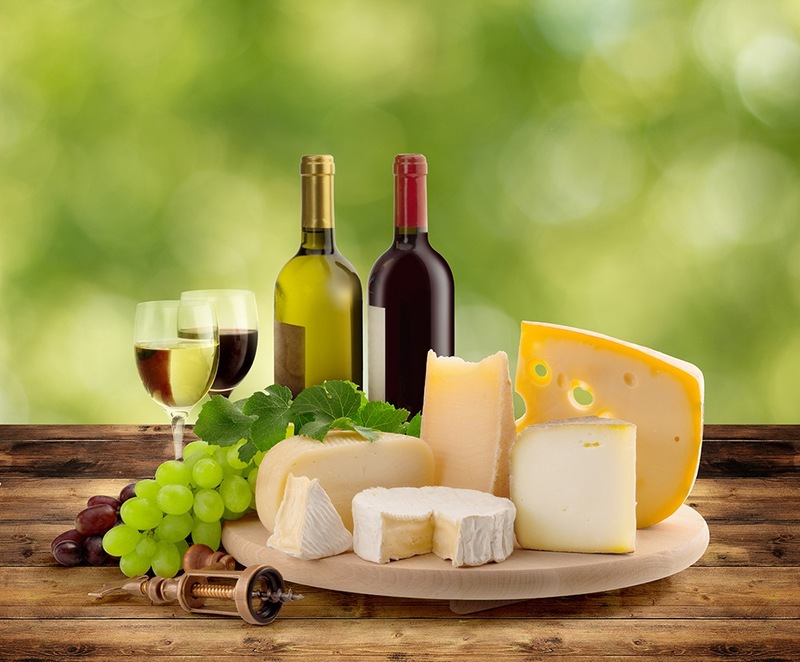 In this post, I will show you other types of cheeses that you can also use as a substitute for Fontina cheese. This way, you can make recipes that use this type of cheese from wherever you are in the world. What Does Fontina Cheese Taste Like? Where Can You Buy Fontina Cheese and Its Substitutes? Is Fontina Cheese Safe for Pregnant Women? Which is the Best Fontina Cheese Substitute? The original Fontina cheese has a strong (pungent) flavor. However, derivatives and its substitutes are usually milder in taste. For this reason, you can use more of the substitute﻿﻿ ingredient in recipes that call for Fontina cheese. The texture of Fontina can be described as semi-soft or semi-hard – and when cooked, it becomes rich and creamy. Its nutty flavor also becomes stronger as the cheese matures (so, again, take this into consideration when making your recipes). Fontina also has that mushroomy, woody, and earthy flavor that lingers in the dish (and in your mouth). Because of this quality, it complements meat dishes really well. Below, you will find 12 of the best Fontina cheese substitutes that you can use for your recipes. 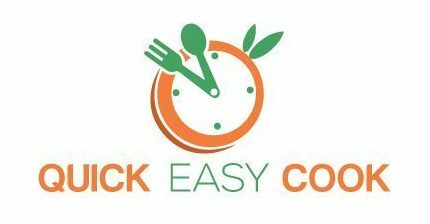 You have a lot of choices now – so, there’s no stopping you from cooking those recipes that call for this particular type of cheese. Originating from a large village in Somerset, England (called Cheddar), this cheese is now available in most countries all over the world. You can use cheddar to replace Fontina in recipes for appetizers and casserole dishes. You can also use it as a substitute for Fontina in pizza toppings and sandwiches. It also tastes good in desserts, salads, and dips. Also originating from Italy, mozzarella makes for a great substitute for Fontina cheese. It’s also sourced from cows (another source can be water buffalos) and is best used in grated and shredded forms. If you need a Fontina substitute for your pizza, soup, salad, and pasta recipes, mozzarella would make a fine choice. Parmesan is another popular type of cheese that originated in Italy. This is also available worldwide – so, it’s really easy to find in most countries. It's thick and dense texture can be compared to that of Fontina – that’s why it can be used to replace it. Parmesan also carries some nutty flavor which is also similar to Fontina. As a popular ingredient in making pasta dishes and soups, Parmesan has lower sodium content than Fontina. Therefore, if you’re cutting down on sodium consumption, you can substitute Parmesan in recipes that call for Fontina. Here’s another favorite when it comes to Italian cheeses. 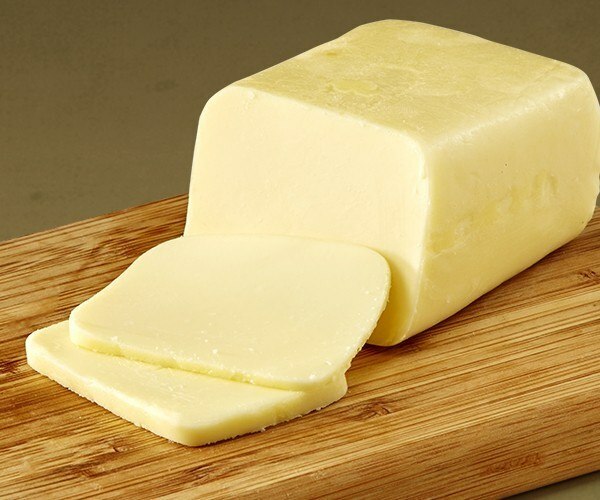 Provolone is also sourced from cows and also carries a yellowish color. Its tangy taste makes it quite similar to Fontina cheese – that’s why you can use it to replace Fontina. 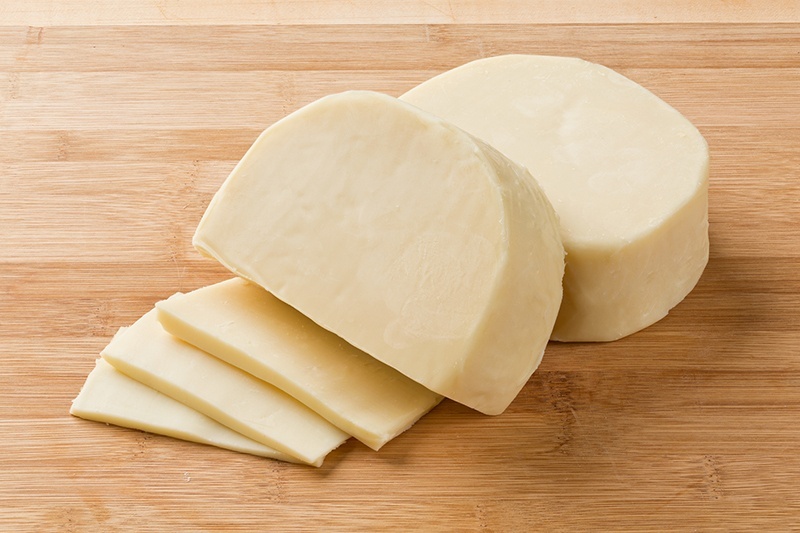 Provolone would pass as Fontina substitute in soup, pasta, and salad recipes. As a type of cheese that’s sourced from cows, goats, and sheep, Gouda also makes for a good Fontina cheese substitute. It originated in Europe (particularly, Netherlands), but it is now widely available all over the globe. If it’s the only cheese you have available and you need to make a recipe that uses Fontina cheese – go for it. 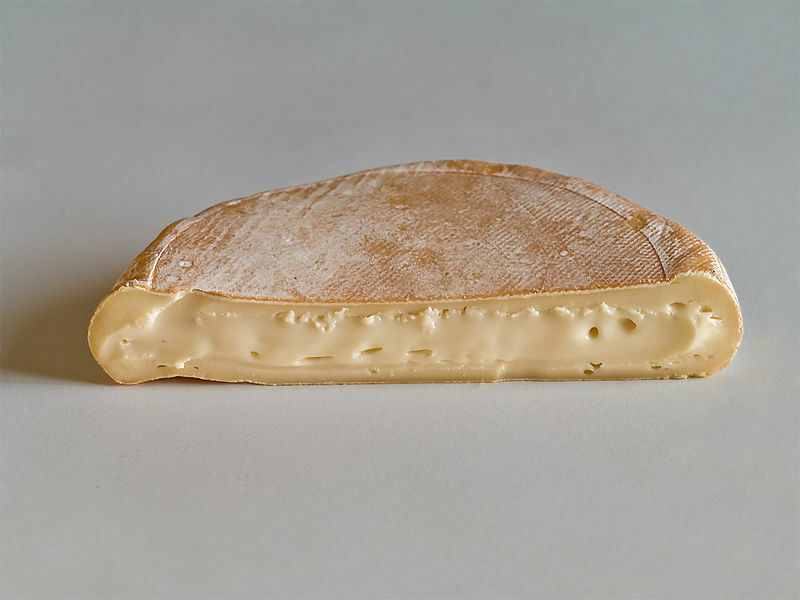 A type of French cheese that’s also sourced from cow’s milk, Reblochon also makes for a good substitute for Fontina. It’s semi-soft in texture – which, again, is similar to Fontina. It also melts quickly when cooked in heat. With its nutty taste and creamy texture, it works well in dishes that also makes use of onions, potatoes, and bacon. A type of Swiss cheese, Gruyere can also work as a substitute for Fontina cheese. It’s also sourced from cow’s milk and comes in the color of yellow (similar to Fontina). If you’re looking for a quick-melt cheese that can replace Fontina in your recipes, you can use Gruyere. It’s also similar to Fontina in taste since it carries a nutty flavor. 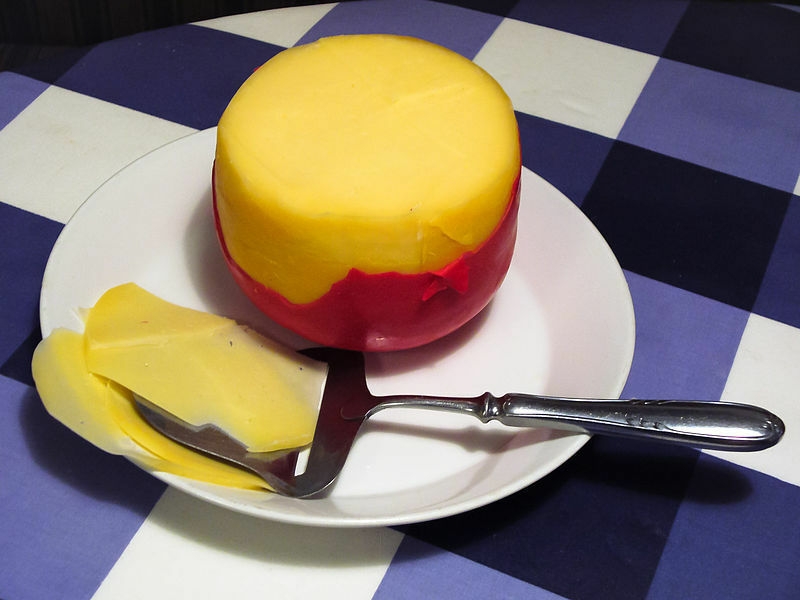 A semi-hard cheese from Holland (it originated in Netherlands), this type of cheese can be a low-fat substitute for Fontina. Fontina and Edam have similar texture and taste and will complement a lot of dishes well like meat recipes, pasta dishes, and salads. 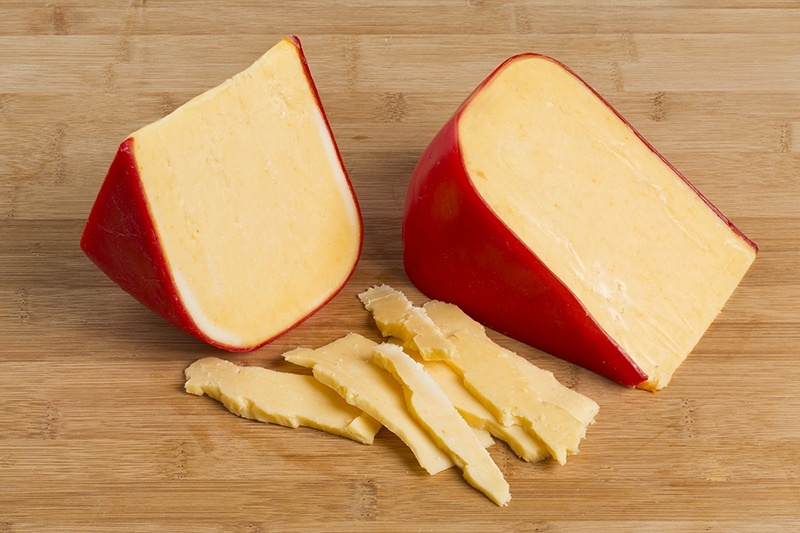 Edam can also replace Fontina in sandwiches. 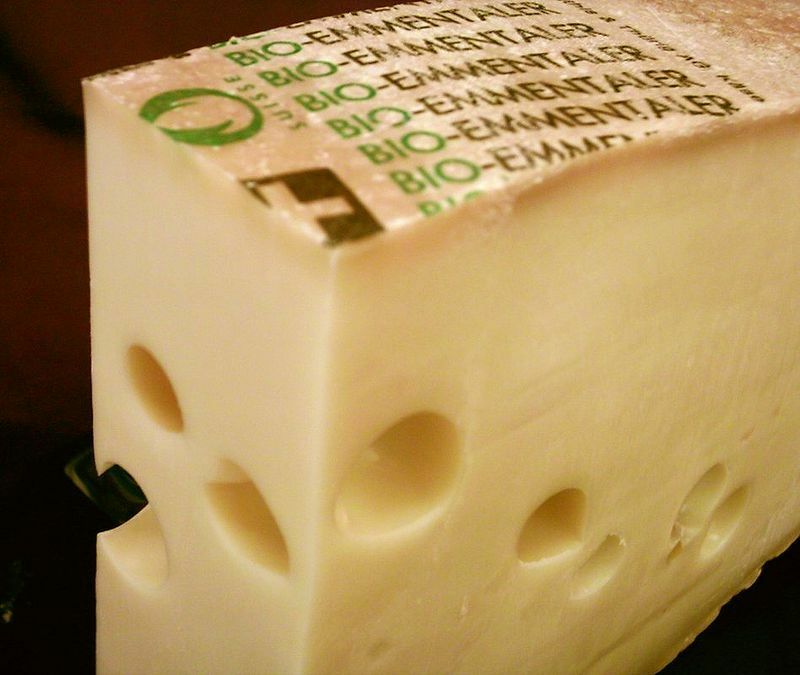 Another Swiss cheese that’s sourced from cow’s milk, Emmental has a nutty taste similar to Fontina. For this reason, you can use it as a good substitute for Fontina. This type of cheese is also easy to melt and will complement dishes that call for Fontina. 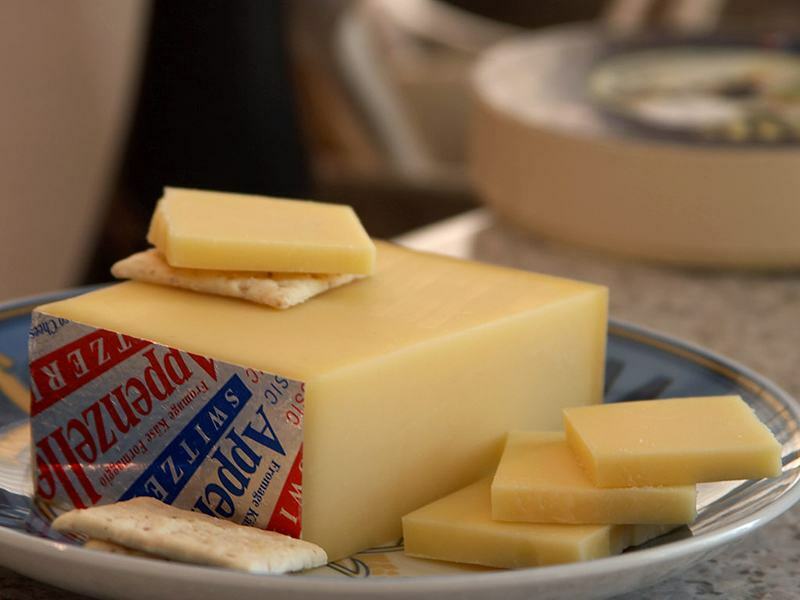 Emmental cheese is one of your best choices for substituting Fontina in sauces and other similar types of dishes. This cheese can also replace Fontina in sandwiches. As a semi-soft cheese from Italy, you can use Bel Paese in recipes that require Fontina. 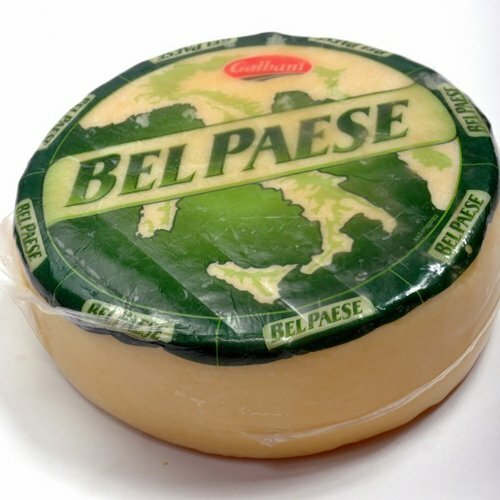 They have similar taste and texture and Bel Paese is also a quick-melt type of cheese. If you’re looking for another type of cheese that will replace Fontina in pizzas, fillings, and desserts, Bel Paese would make for a great choice. Havarti, which originated in Denmark, can also be used as a substitute for Fontina cheese. Aside from having similar tastes, Havarti is also rich and creamy – much like Fontina’s texture. When used in dishes, Havarti will melt quickly (again, just like Fontina). This type of cheese can effectively replace Fontina in pasta dishes and sandwiches. Fontina is really very popular now, and you will find a lot of recipes that use this type of cheese. Before I end this post, I want to share with you 3 easy recipes with Fontina as one of the main ingredients. 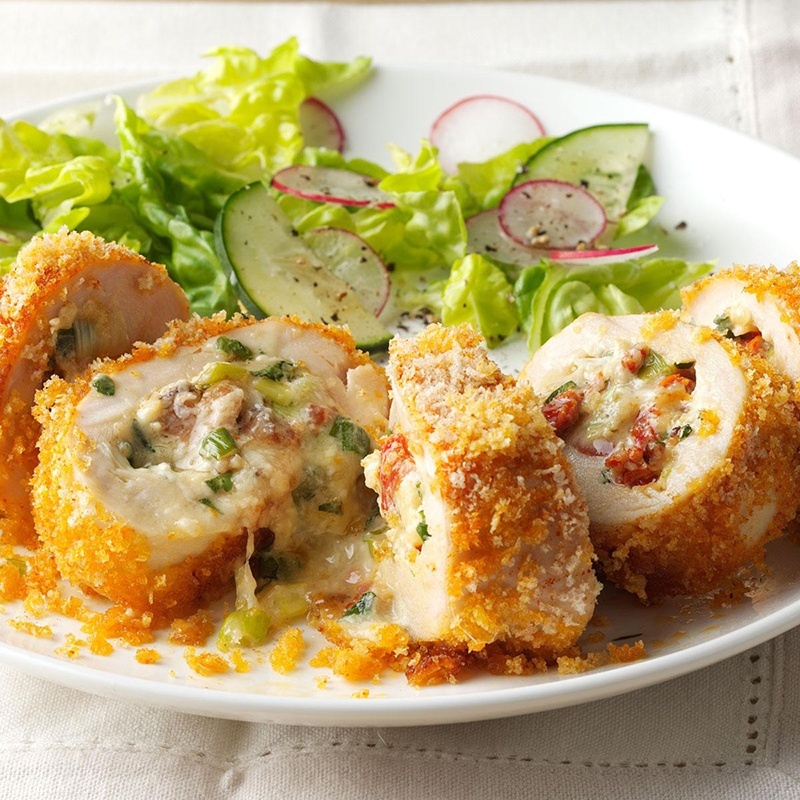 Here’s a chicken dish that you will surely enjoy. It uses chicken and Fontina cheese as the main ingredients, but it also uses other ingredients to make the sauce. If you’re like me – you love pizzas with cheese (lots of cheese!). And if you’re looking for a pizza recipe that particularly uses Fontina cheese, you should definitely try this one. The recipe also includes sausage and Jalapeno peppers in its ingredients. For a sandwich that makes use of Fontina cheese, try this recipe. It mainly uses ham and Fontina cheese, but other ingredients are included in the recipe to make it extra delicious and extra special. When you go to the grocery store, check out the cheese section. You will probably find Fontina there – and if not, a good substitute will work just as well. 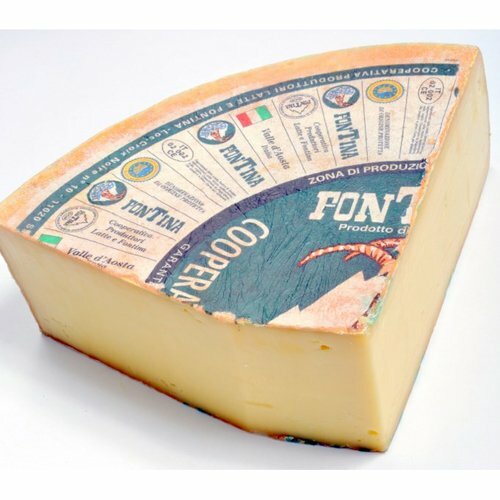 You can also buy Fontina cheese online – and even get the authentic thing (if you want to). And of course, you can also buy the substitute cheeses online and save yourself the trouble of going to the grocery store. Just so you know, there are unpasteurized and pasteurized versions of Fontina cheese. These days, however, most Fontina cheeses are pasteurized – and are, therefore, safe for pregnant women. Still, it’s best to ask your doctor about it first. 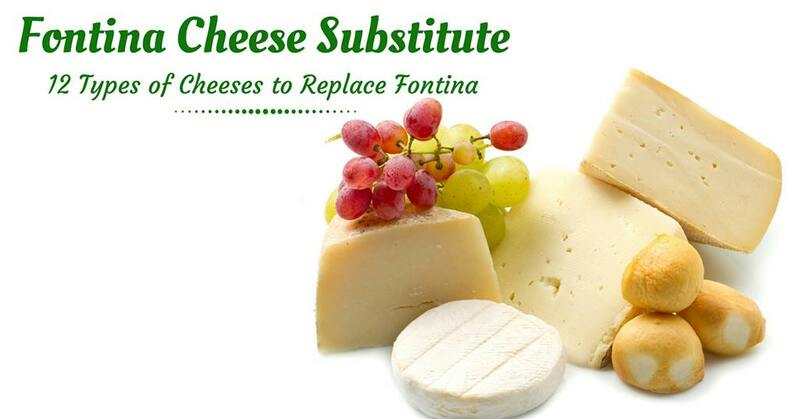 I already gave you a lot of options in choosing a substitute for Fontina cheese. When using a replacement ingredient for Fontina, consider the type of dish and presentation needed – and go for the cheese substitute that will work well for your particular healthy recipe. CHOP SUEY VS CHOW MEIN: ARE THEY THE SAME?